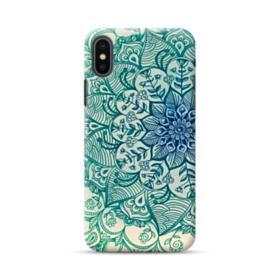 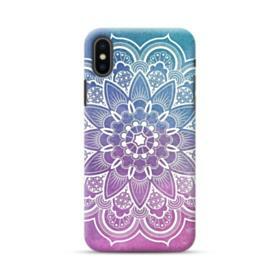 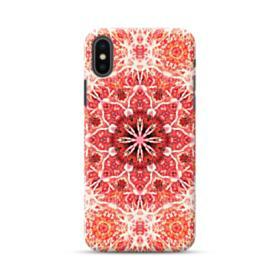 This Sakura Vintage iPhone XS Max Case covers the back, sides & corners of your iPhone XS Max without adding bulk. 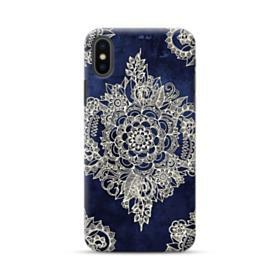 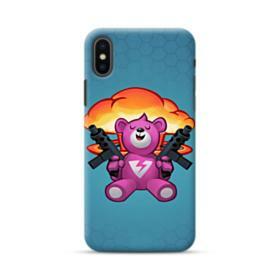 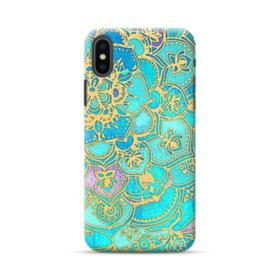 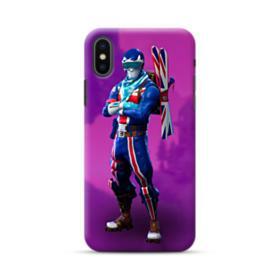 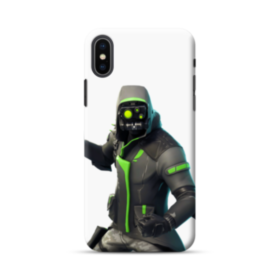 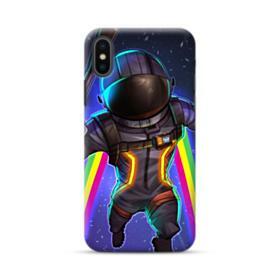 This case is specially designed for the iPhone XS Max. 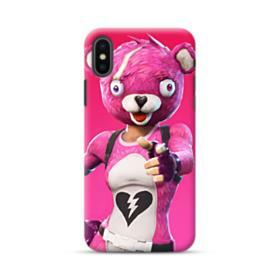 Case edges raised to protect screen and camera.